Today’s mask is one I showed in my Target Haul video back in June, it’s the que bella rejuvenating dead sea mineral spa masque. 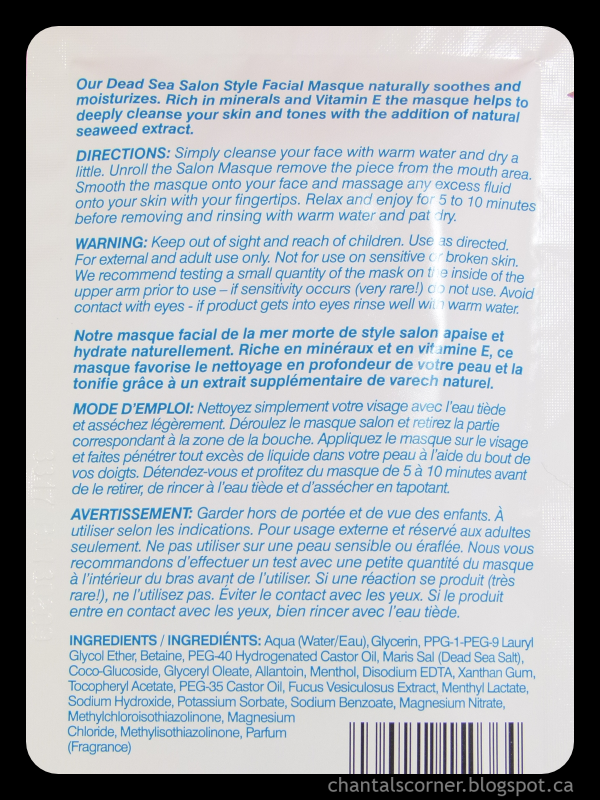 Our Dead Sea Salon Style Facial Masque naturally soothes and moisturizes. Rich in minerals and Vitamin E the masque helps to deeply cleanse your skin and tones with the addition of natural seaweed extract. The mask didn’t stay on very well, it kept coming off around my face and kept giving me a goatee, lol! It also didn’t cover my nose at all, it just has this weird slit right in the middle. The mask felt very cool on my face, and it cooled my face too cause my face stayed cool for a bit after I removed the mask. You have to rinse your face after you take it off so following up with moisturiser is required. I’m not quite sure what this mask is supposed to do, but my face felt the same afterwards as it did before I used the mask (not smoother or anything). I’m also used to moisturising sheet masks where you don’t need to moisturise after so I just found it extra work with this one (having to rinse + moisturise). Sometimes I just want to be lazy, ya know? 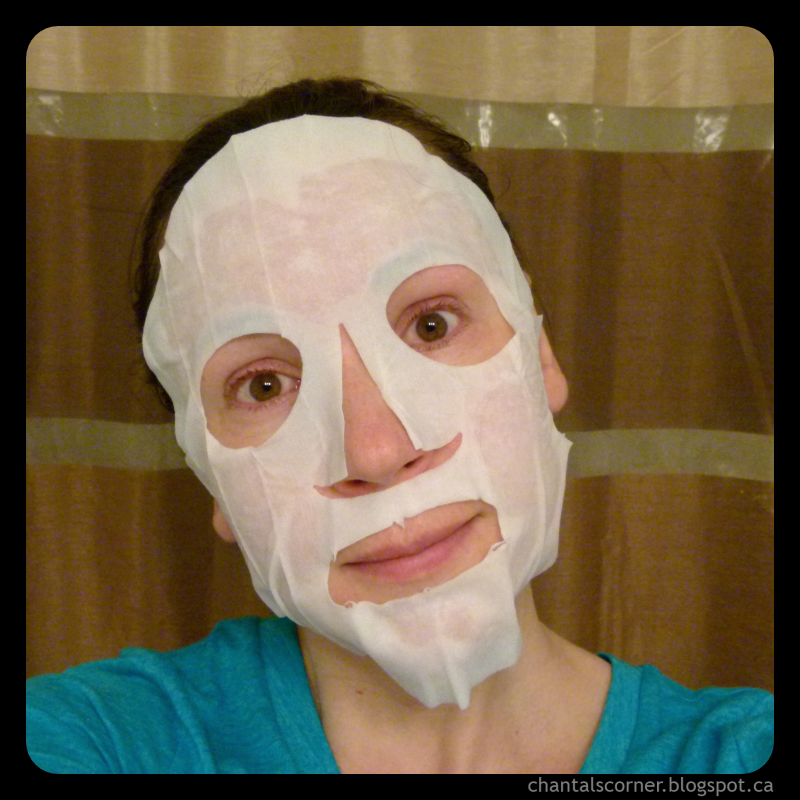 I will not repurchase this mask. 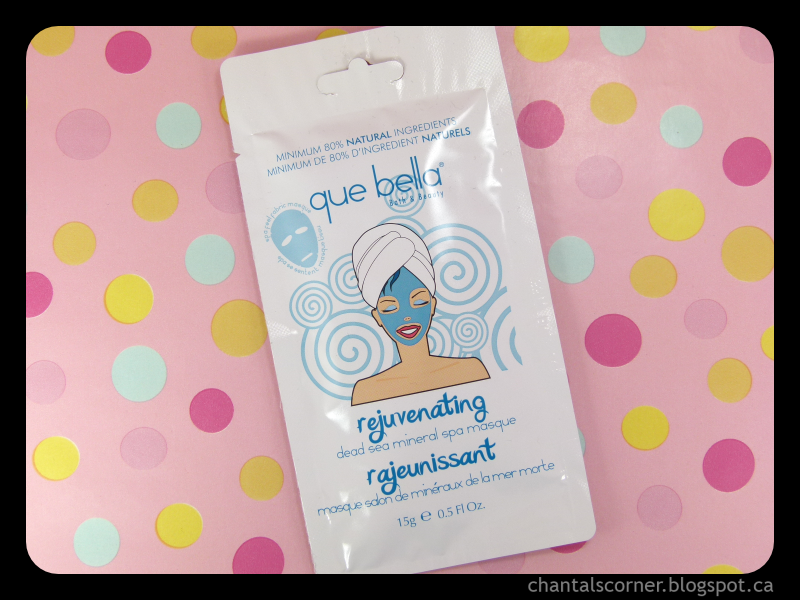 Have you tried que bella masks?